Hello my lovely readers, Happy 1st of May! I hope you are all well and have been enjoying your long weekend. So recently I got paid and it was money I was actually allowed to spend so obviously I had to go into Lush. 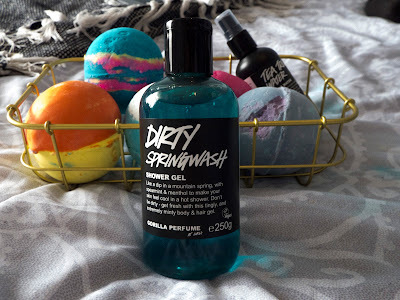 As expected waayyy too much money was spent and here are my expensive (but worth it) gains, some are things I've tried before while others are completely new products to me. 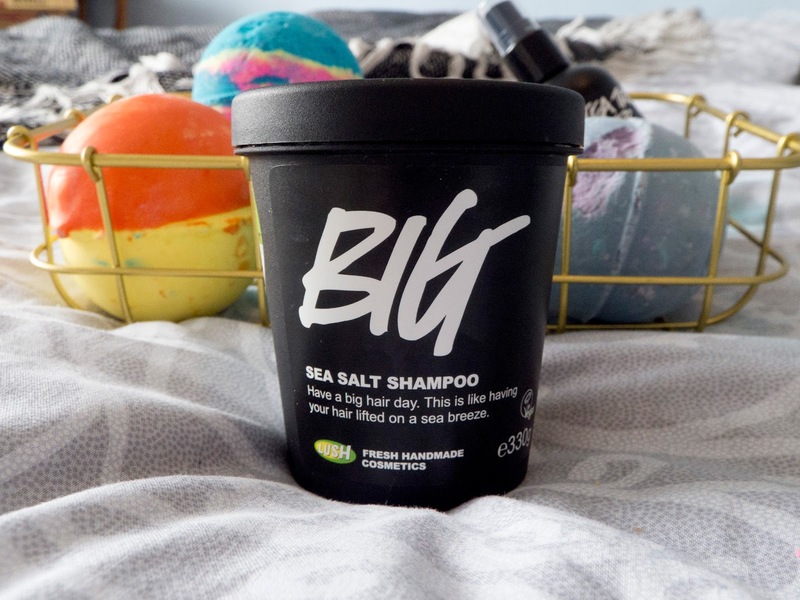 OK I'll get this one out of the way as it's a bit embarrassing as I thought it was a shower gel but it's actually a shampoo, always read the labels guys. 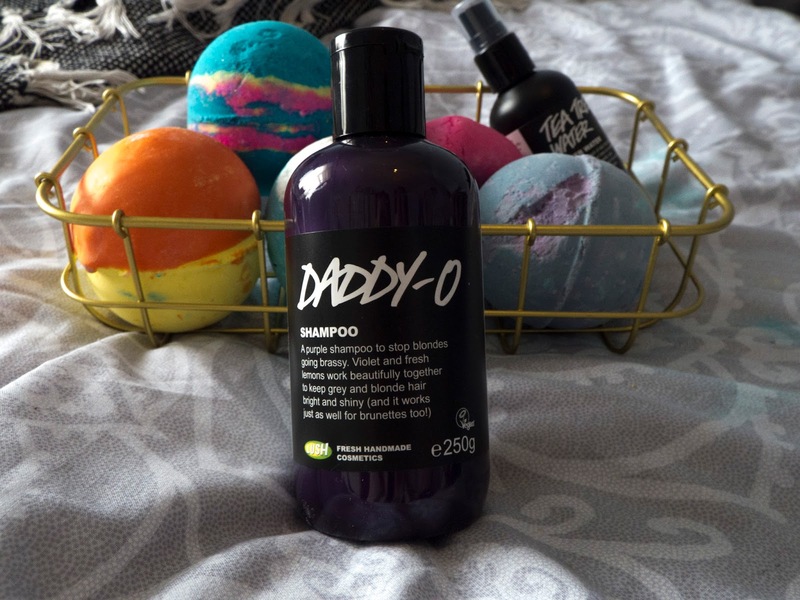 Daddy-O seems to be geared towards blonde hair but I'll use it anyway. The colour is gorgeous, like liquid dark amethyst and the smell reminds me of parma violets. If you read my favourites from February you'll know how much I loved this shampoo so obviously I had to pick up a big pot of it. I've given my skincare routine a bit of a revamp so I picked up this toner as I've heard many people say it's amazing. 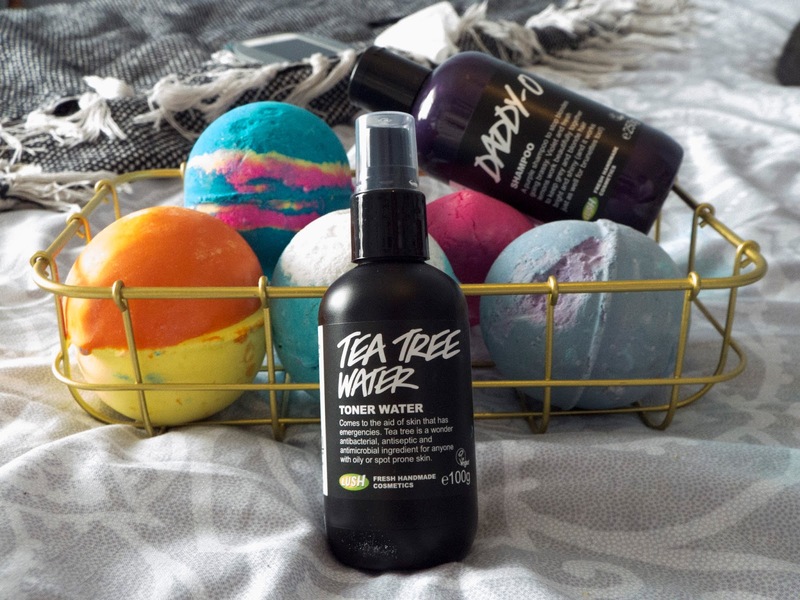 I'm a big fan of the smell of tea tree and I really like how refreshing this spray is. 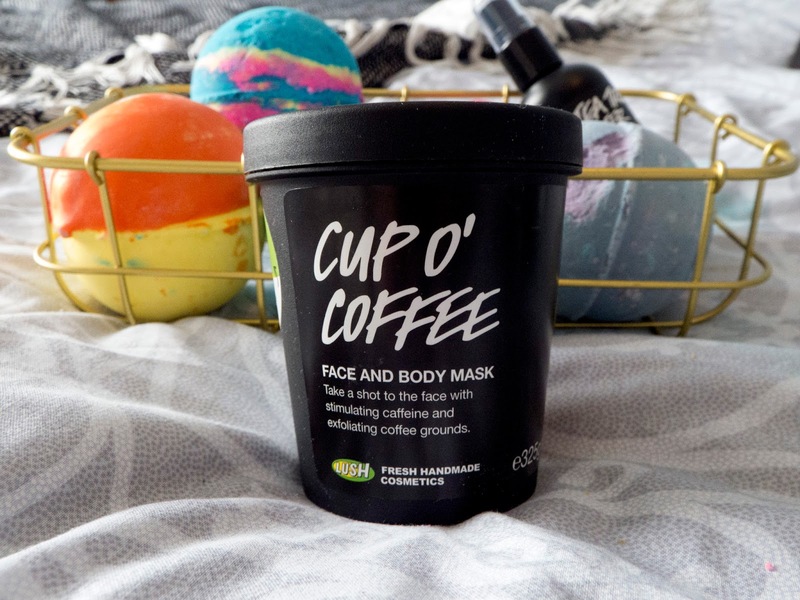 Oh dear lord this smells AMAZING, obviously this mask has a strong coffee scent and (to me at least) a little hint of chocolate. I've only used this mask once but after I used it I noticed such a huge change in my skin, it was so bright! If something has a mint scent it will end up in my basket. Dirty Springwash is minty and lemony and lathers up really well. I'm pleased I picked this shower gel and I know I'm going to get a lot of use out of it as you don't need much. 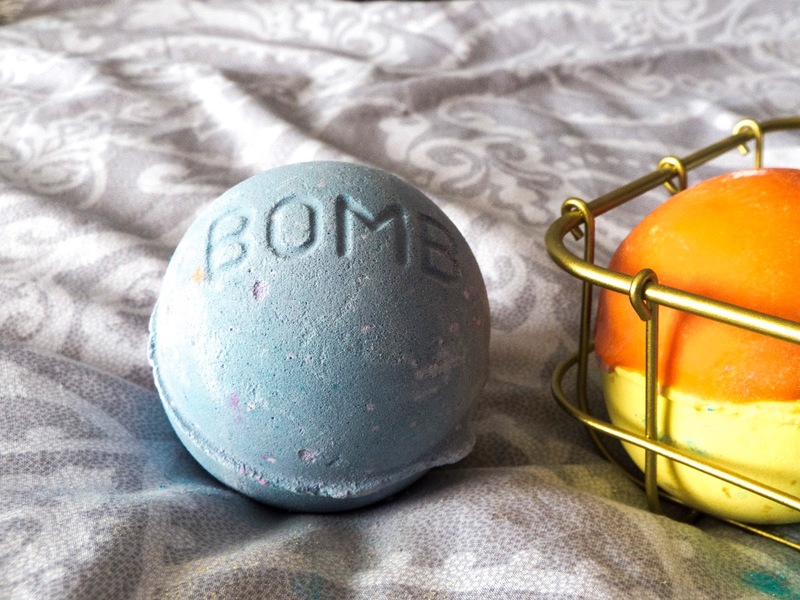 My favourite bath bomb of all time so I had to pick one up. 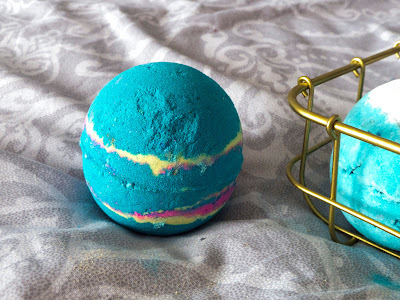 It has a minty scent and turns your bath water dark blue and the glitter makes you feel like you are floating in space. 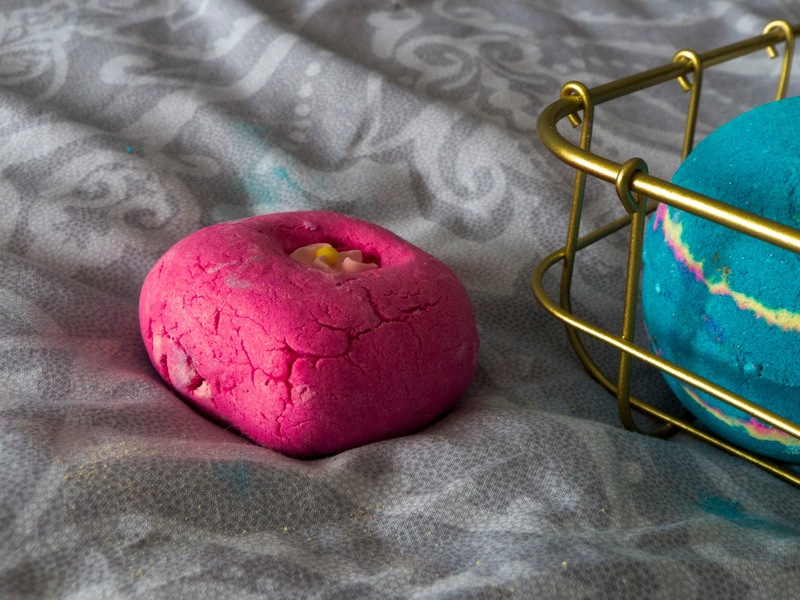 Probably my favourite bubble bar, I always come back to this as the scent reminds me of Snow Fairy so therefore Christmas. It turns the bath water pink and produces loads of bubbles. Another bath bomb I really enjoyed when I last tried it, funnily enough it smells like blackberry (shocking I know) I can't remember what colour this turns the bath but I would assume a purple colour. I've never tried this bath bomb but I've always meant to. 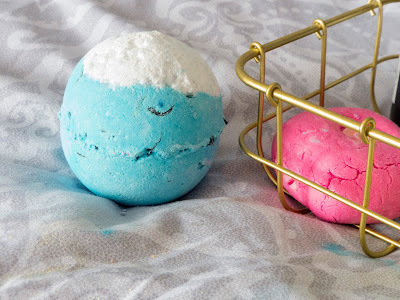 The scent is a mix of lemon and lavender so it's both relaxing and invigorating. 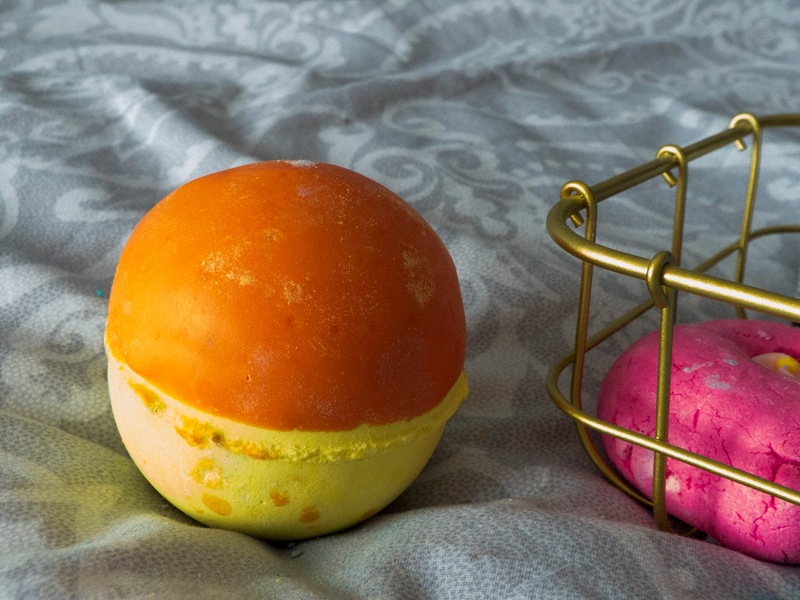 As soon as I smelt this bath bomb I knew I had to have it, the scent is gorgeous like orange sherbet. One side of this bomb is covered in cocoa butter so I imagine this will be really moisturising. 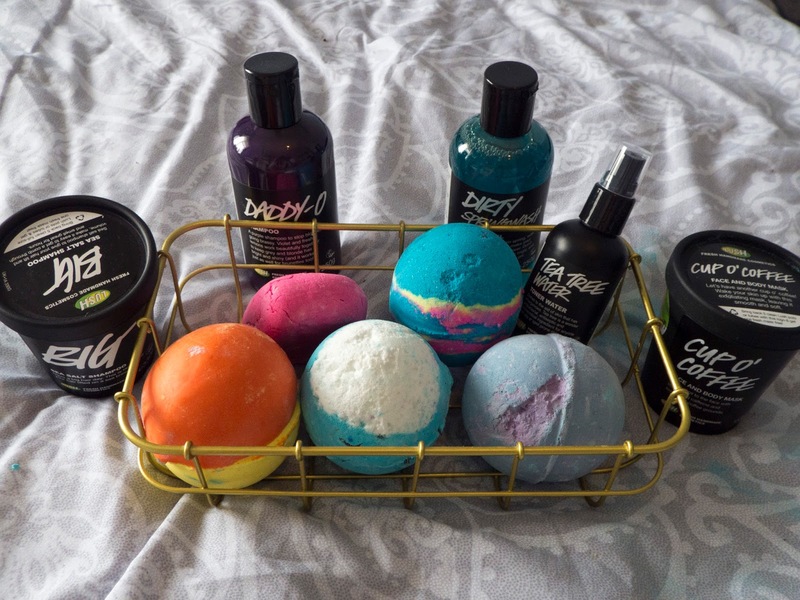 So that's what I picked up in my latest trip to Lush, I hope you enjoyed reading this post and you found something you might want to try. Do you like any of these products? What did you pick up when you last went to Lush?